The Seven Ponds Camera Club, formed in 2009, was created to promote the advancement of photography as an art. The purpose of the club is to bring together persons of like mind who are dedicated to the advancement of their skills by association with other members, through the study of the work of others and through spirited and friendly competition. 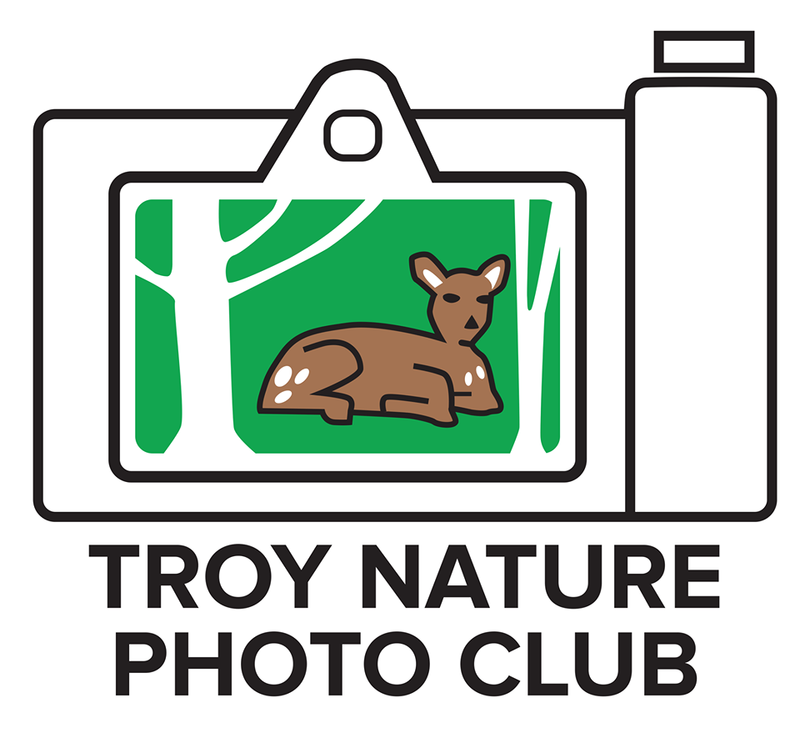 The club exists to offer opportunities for all to share knowledge within the club and in the community, through exhibitions and programs that excite interest in the knowledge and practice of all branches of photography. please email or call Dale at dvronch@gmail.com or 810-66 4-0079. Bring the completed form in the link below with payment to the next meeting. Facebook Page - Please like our new Facebook "Page"
Seven Ponds Photo Club is a member of the Greater Detroit Camera Club Council.